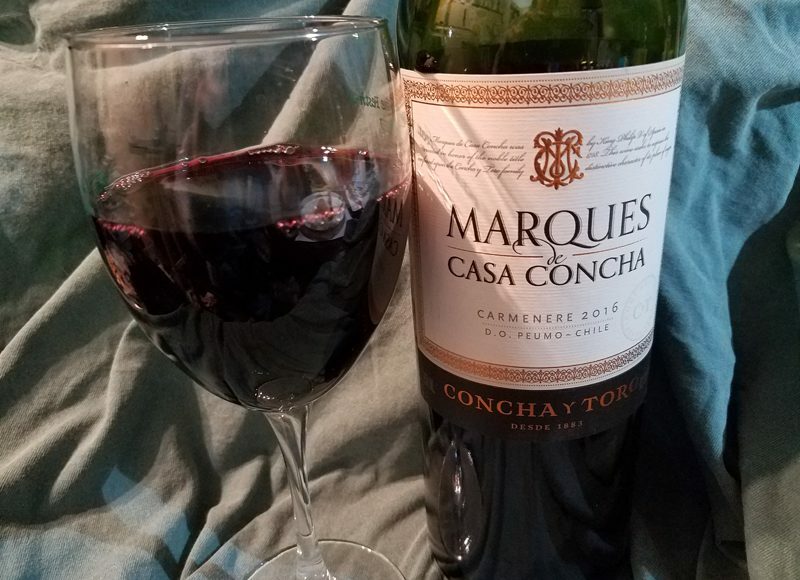 Enjoying a nice glass of Marques de Casa Concha 2016 Carmenere from Chile with a burrito for dinner while I work on updating the WineIntro.com website. I love the flavors in this. A perfect way to celebrate a snowy Friday. What are you guys up to this fine evening? Drinking anything tasty?